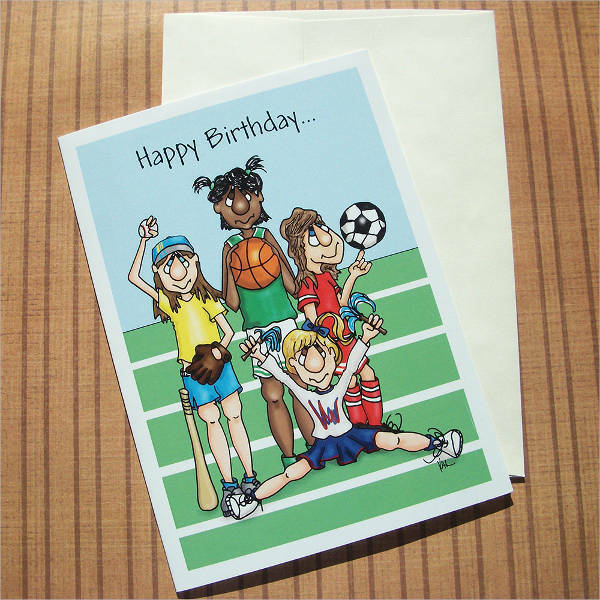 Greeting cards are all-around cards that will express best wishes for someone celebrating something. It can be for a birthday, an anniversary or as simple a reason as that person having crossed your mind. 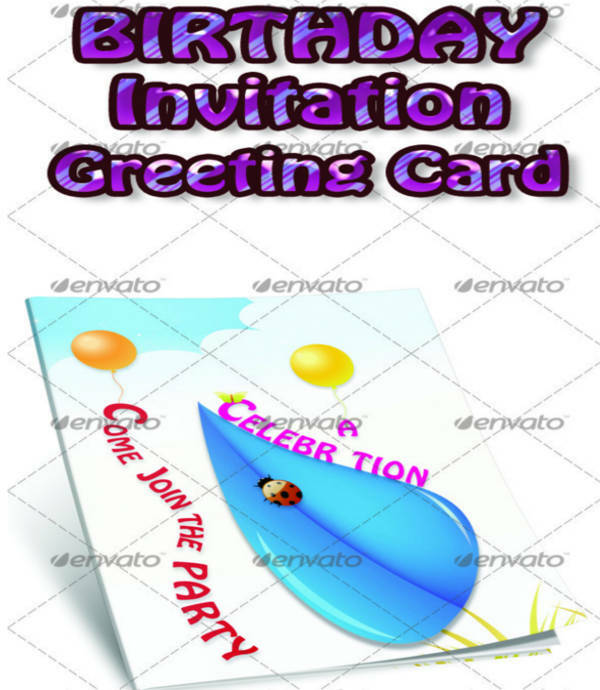 These are different from invitation cards because these are given to the celebrant and not the other way around. 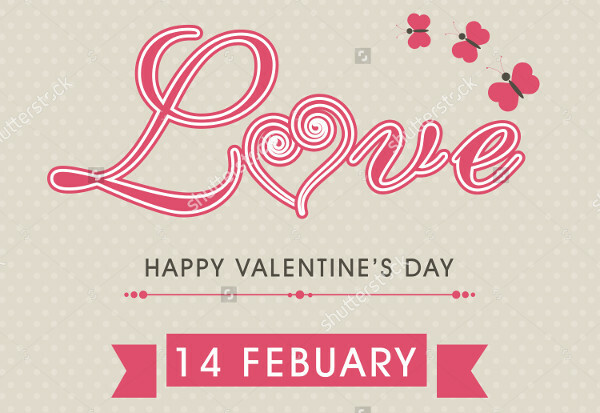 People who give greeting cards can be ordinary individuals who wish well or companies who want to extend their appreciation to anyone. 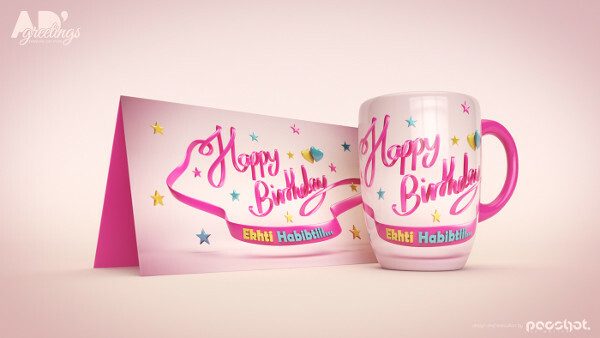 Together with corporate greeting cards, you can attach your business cards as well. It can be a good start when trying to make a partnership with other companies. 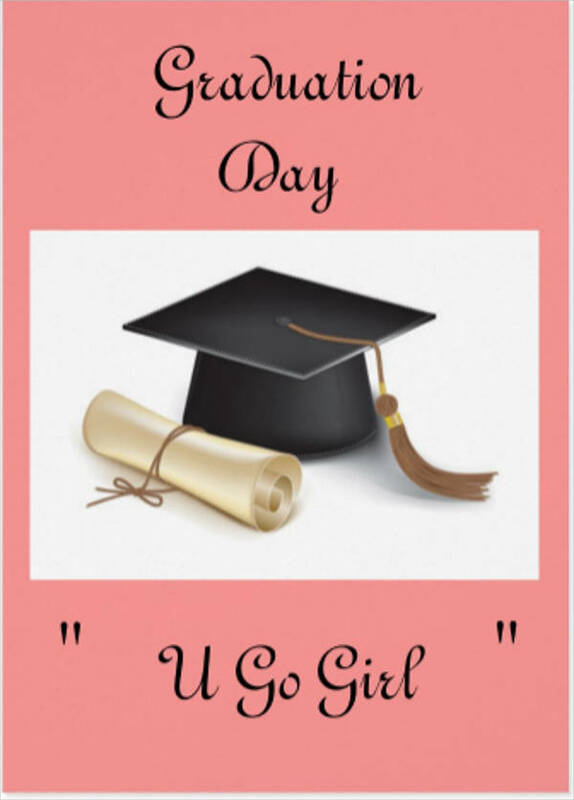 The day of graduation is a big day full of big surprises. 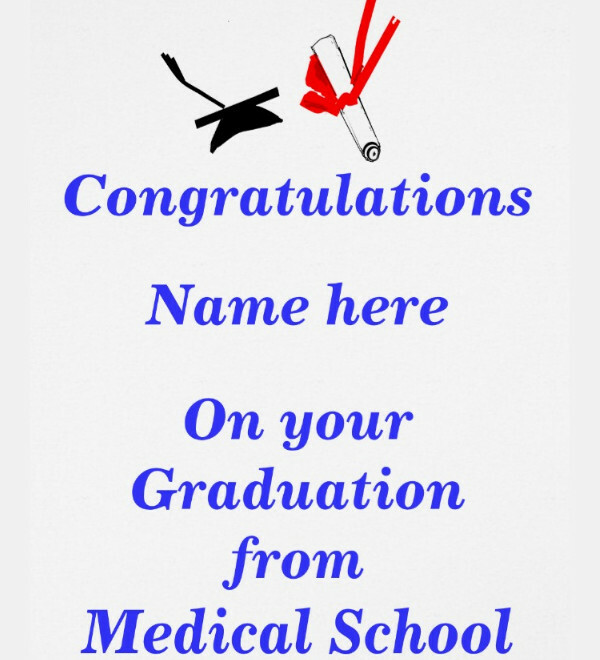 Show your appreciation to those who just graduated with graduation cards. 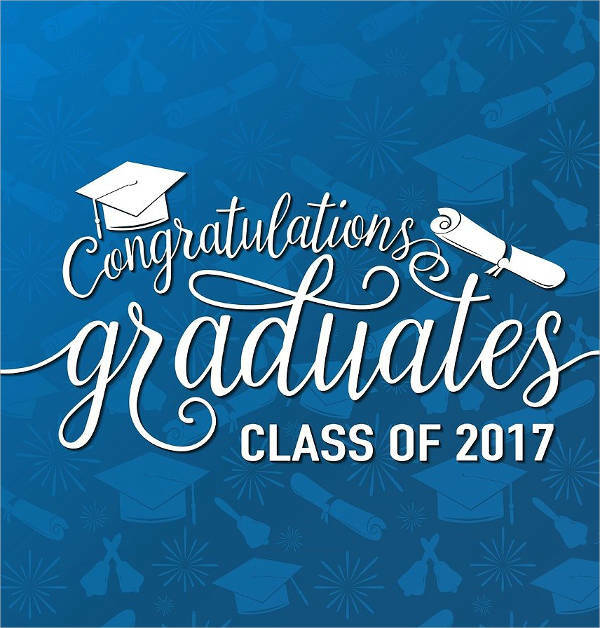 Congratulate them with inspiring words that will motivate them to continue reaching for their dreams. 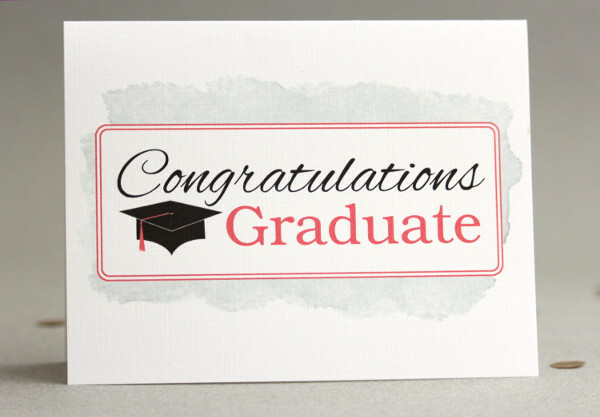 Start looking for a card design the moment you receive a graduation invitation. A wedding celebration is another big moment that happens at least once in a person’s life. 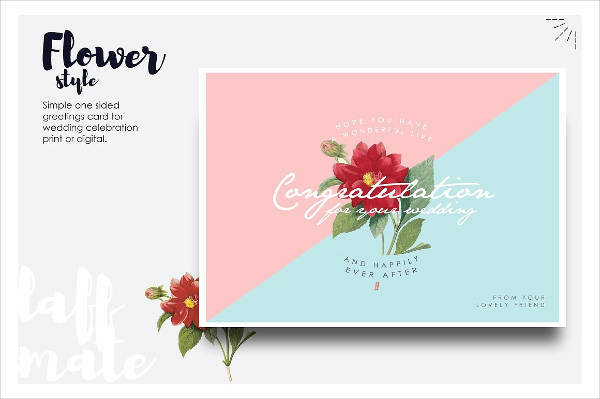 Wish the couple a happy lasting marriage with a simple wedding card template you can print or send over email. 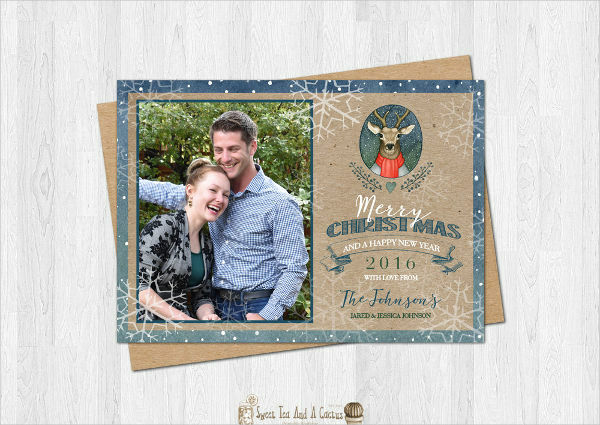 You can put the couple’s photo or opt for the basic half-fold text-filled card. 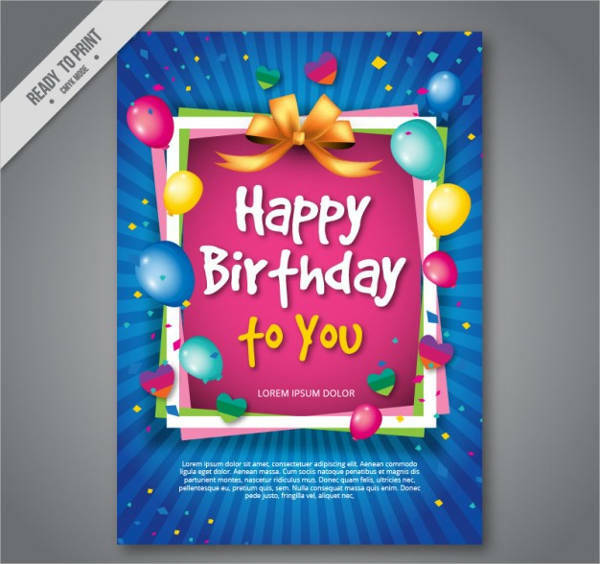 People celebrate birthdays every year and to make someone’s day, you can create your own birthday card by using designs and templates you can get online. You have plenty of options from kiddie designs to adult ones. 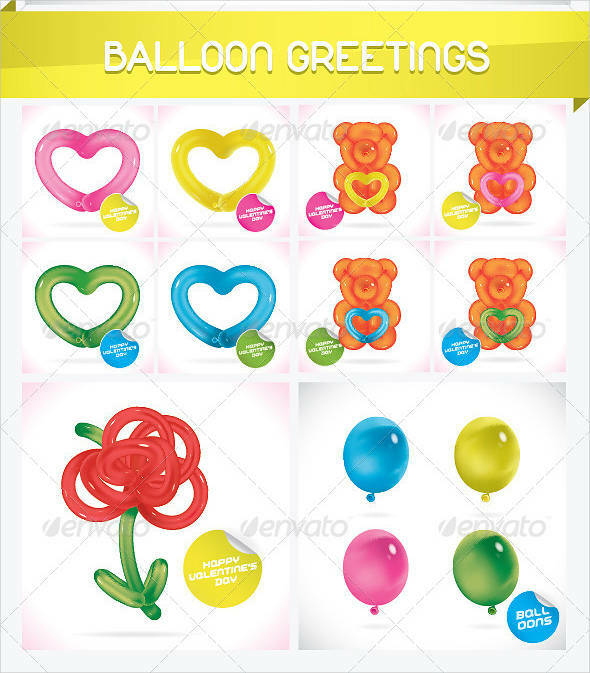 Different themes are available as well for more variety. 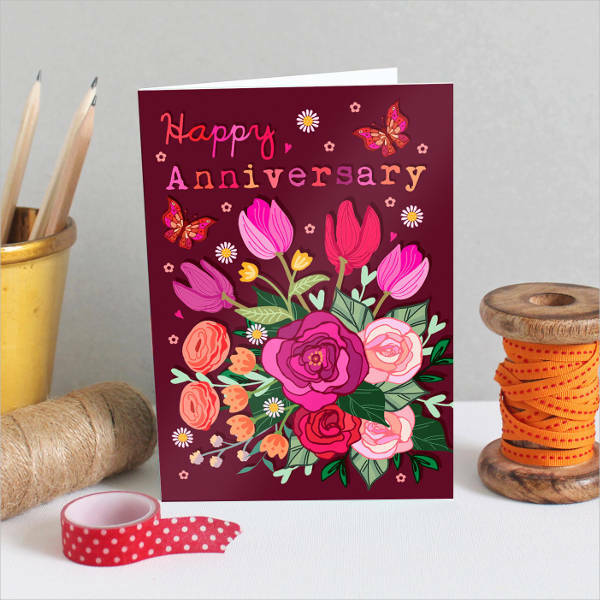 Another annual occasion is an anniversary of a couple or an establishment.You can often find wedding anniversary cards templates online that you can download. 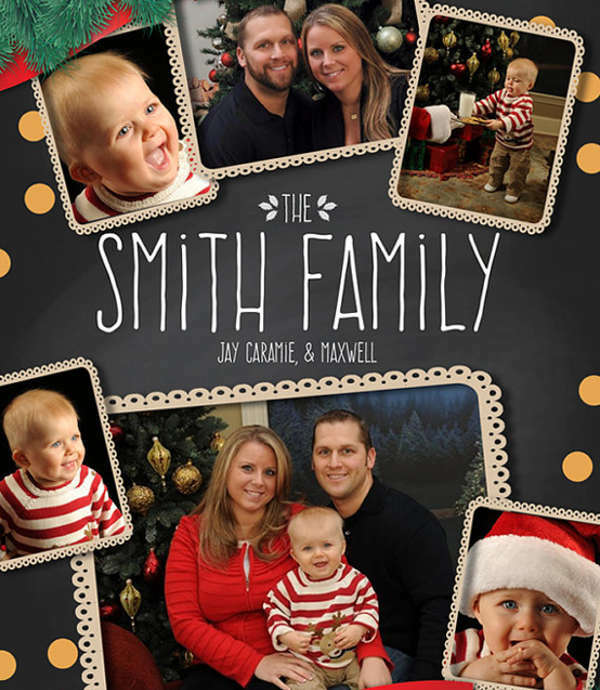 Customize it with the name of the couple and you can go the extra mile and add their photos too. Send them your best wishes in a creative way. 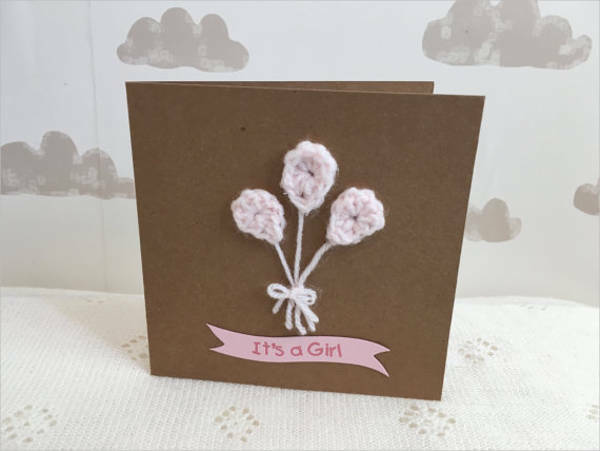 The common question when trying to make your own greeting card is how do you actually make them? While you can always start with a blank spread, it can be a long tiresome process still when you are pressed in time. This goes with people who are creatively challenged as well. 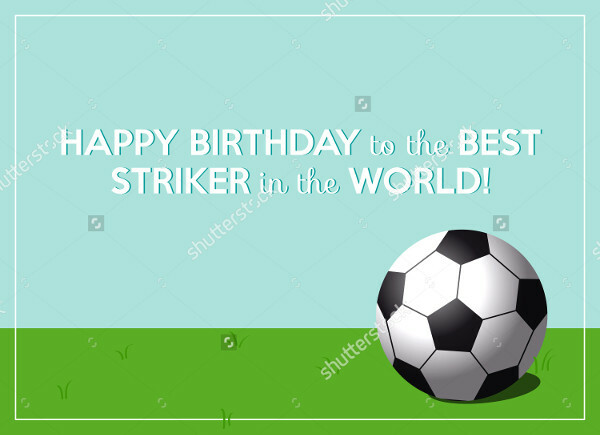 You can always download a greeting card for the occasion you want. 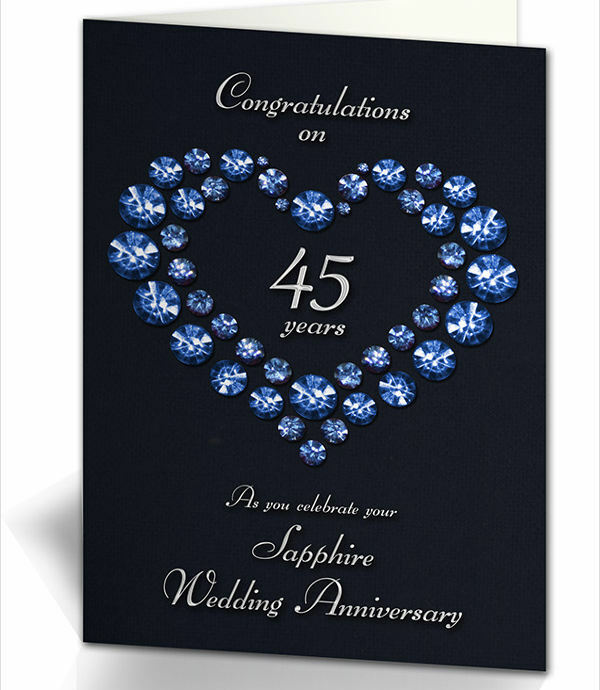 There are anniversary cards and birthday cards around for common celebration. 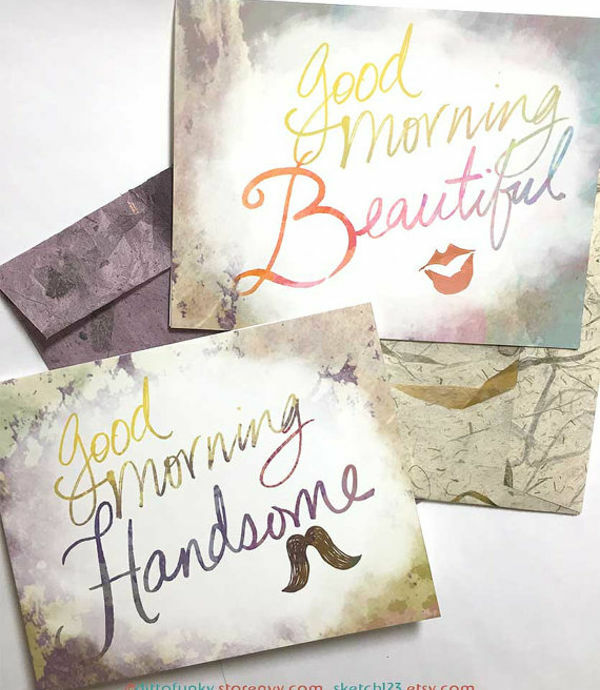 But, if you really want to personalize your greeting cards, here are things you can do. Cover — It is always important to make a good impression. 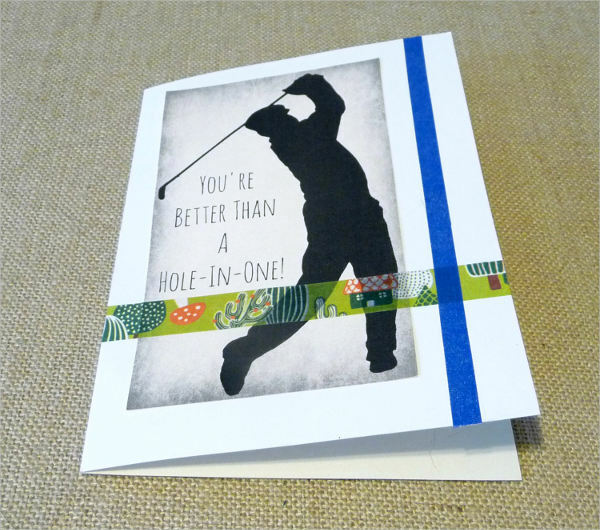 You may often hear that and it is true even when making greeting cards. Look for gift cards that easily catches someone’s eye. How the cover looks like will affect you overall card. It is important to invest in your cover with the right color, text, and illustrations. 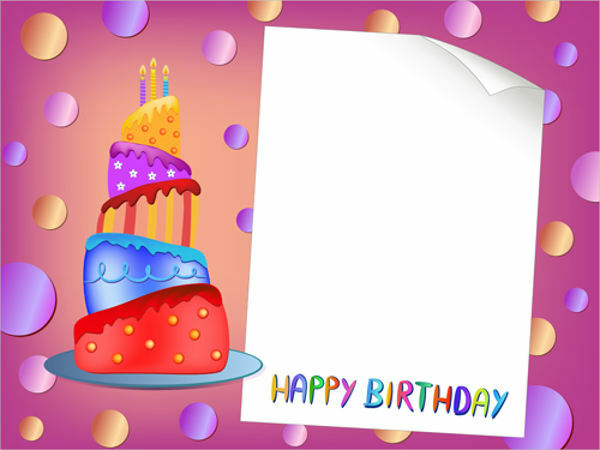 Content — Greeting cards have a default inside texts just like invitation cards. 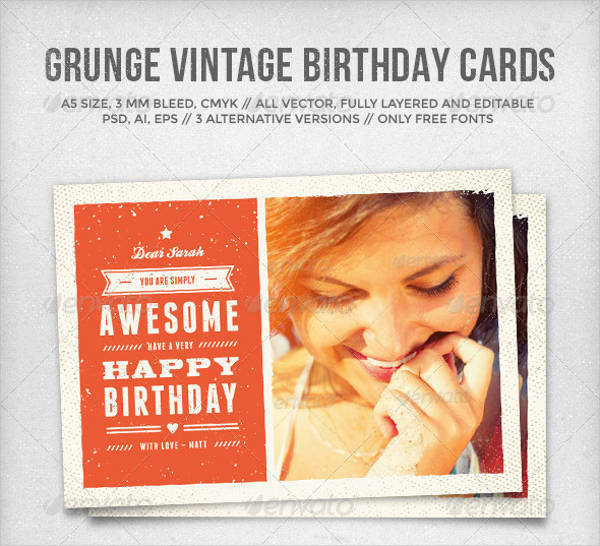 For birthday cards you have the typical “happy birthday” on it most of the time. However, you can also add your own personal message when you’re customizing. 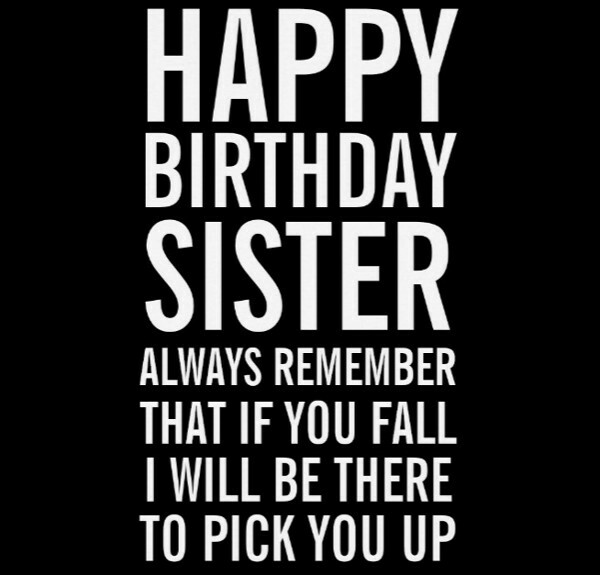 You can change the font of every text on the card to make it appropriate to the design you have chosen. 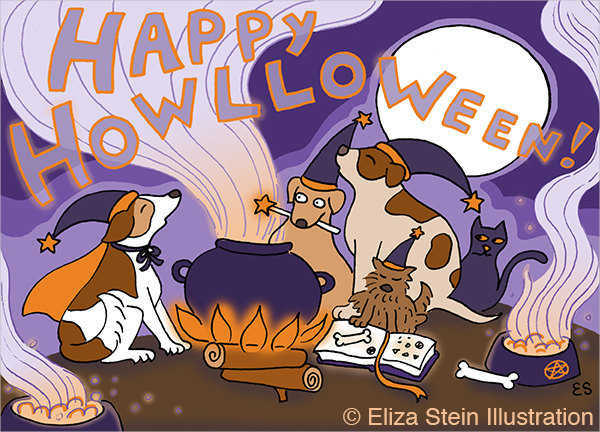 Creation — Making a greeting card takes patience. 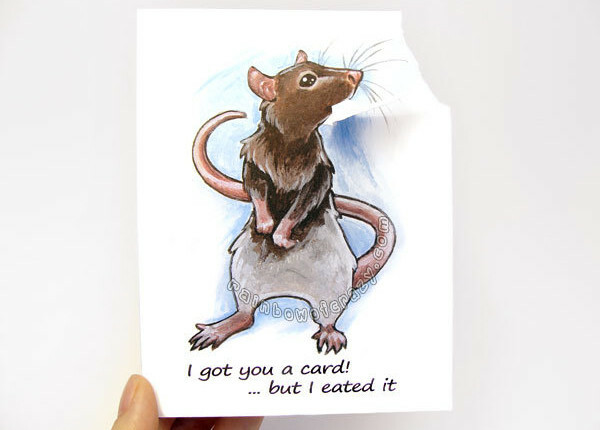 One doesn’t simply pull off a greeting card in seconds. Take time to review your work and make sure everything is proportional. 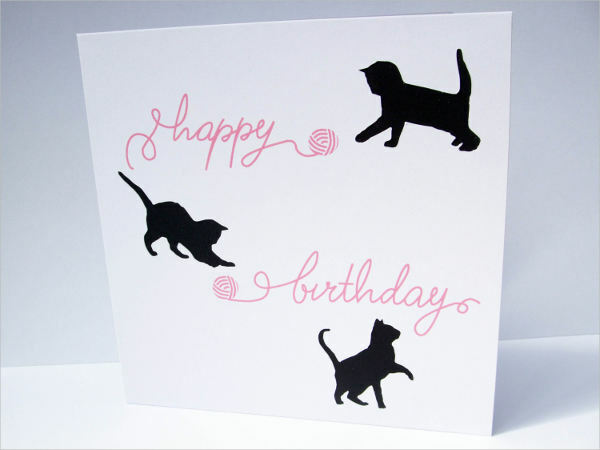 One thorough look on your greeting card will save you from going over it again and again because of the errors that you can find later on. Even the templates that you can find online must be checked too. 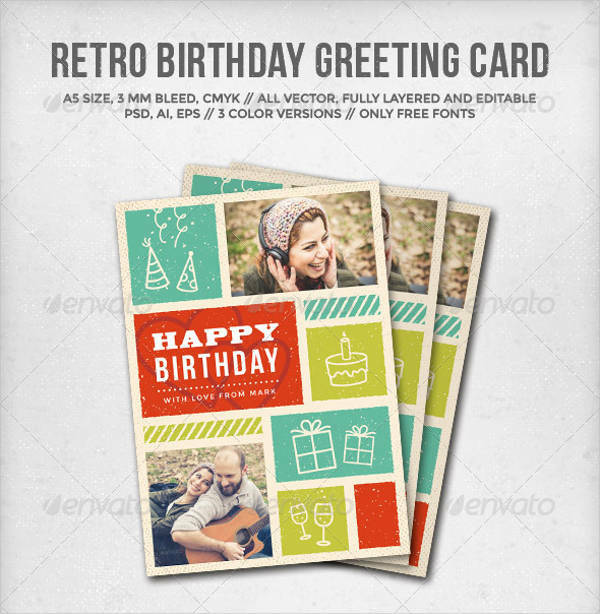 When Are Greeting Cards Used? 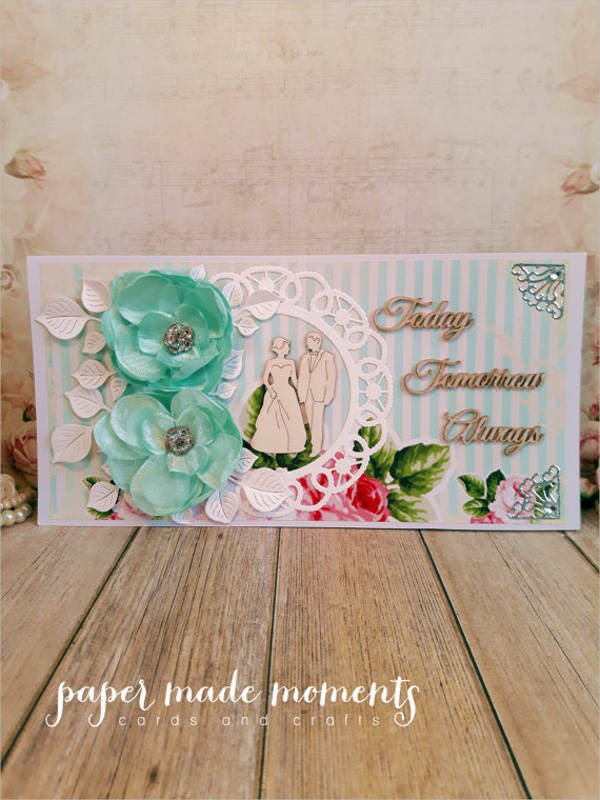 There are different instances in which you can make a greeting card. The contents of it do not have to be the same thing all the time. 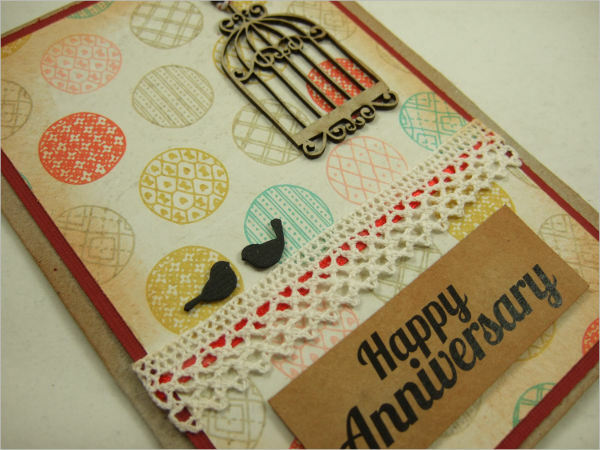 You can use them for annual events like anniversaries or birthdays. 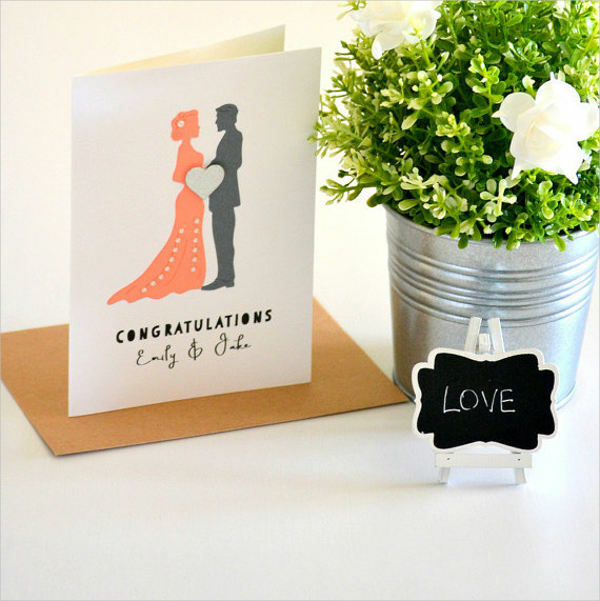 They are great for acknowledging such milestones as a wedding or a graduation. In fact, it can also be used for corporate events as compliments from the company to anyone they invited over. 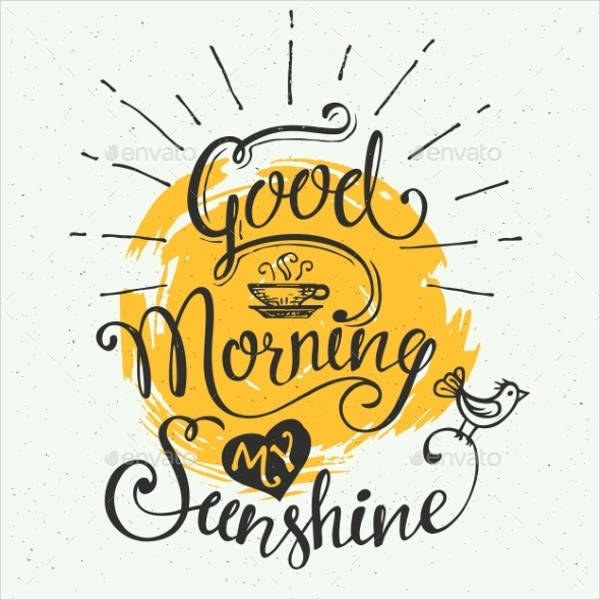 You can search online and use specific keywords to refine the search like “greeting cards for holidays.” You can also find templates that you can use in place of such things, like a postcard template. 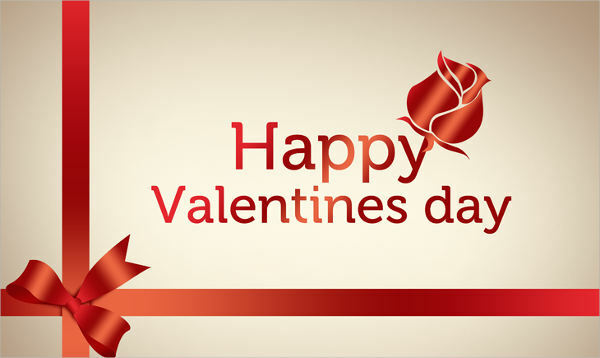 Wishing someone your best can be done through other means especially with today’s technology. That is exactly the reason why you would want to use a greeting card. It makes the person feel special and it would actually show that you put an effort on what you have sent to them. 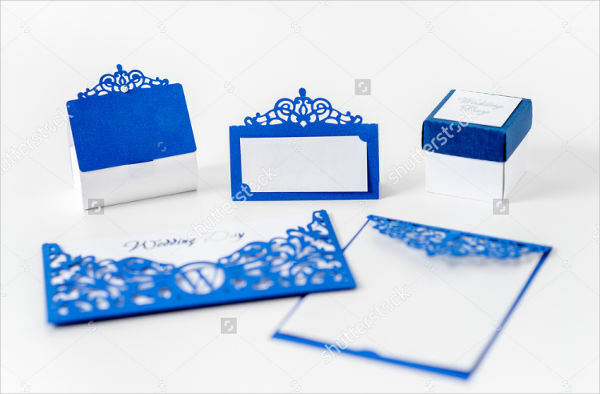 For one, a business invitation card makes your thoughts more personal compared to just sending patrons and sponsors alike an event flyer. 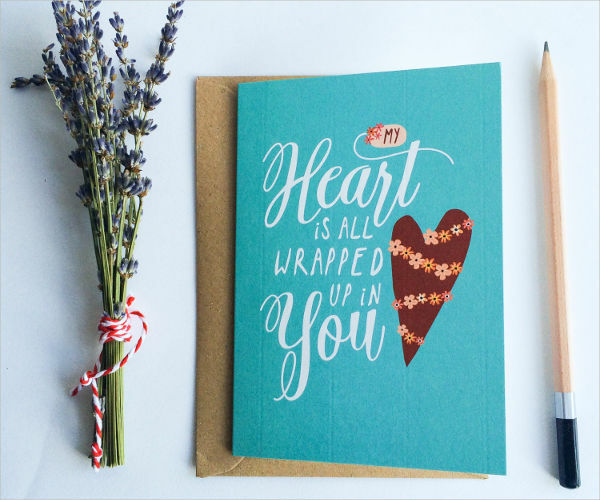 It can also be a good way of convincing someone by making them feel like you actually handpicked them to be the recipient of the card. 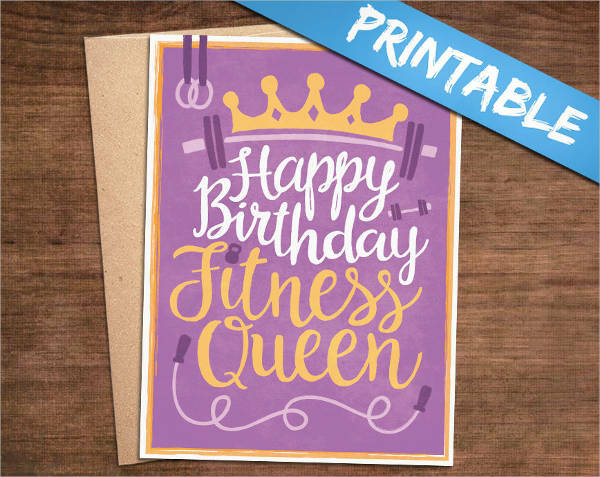 Overall, a greeting card is very flexible to its purpose. It is a general material to use which gives you the liberty to do anything you want, the way you want it to happen. You have plenty of options on what you can do with the card and the options you have of what card to use is plenty as well. 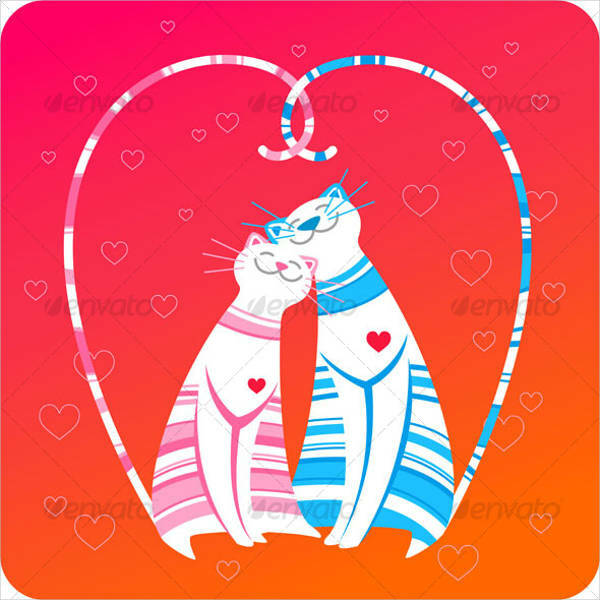 For annual occasions, you can always find any greeting card that you want to customize just like how you can find invitation cards if you want to ask people to come over as well. 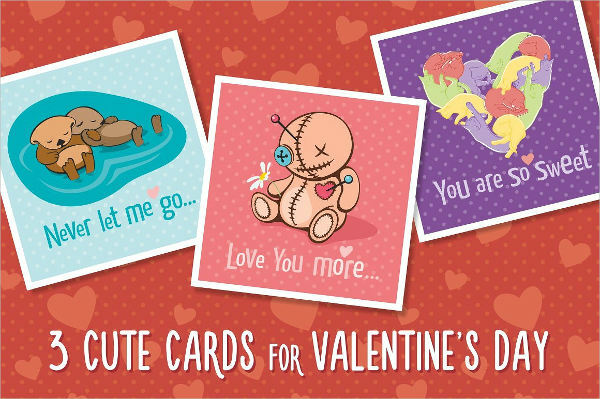 This goes to the other cards you would need for different events be it a baby shower card, a menu card, or a gift card. 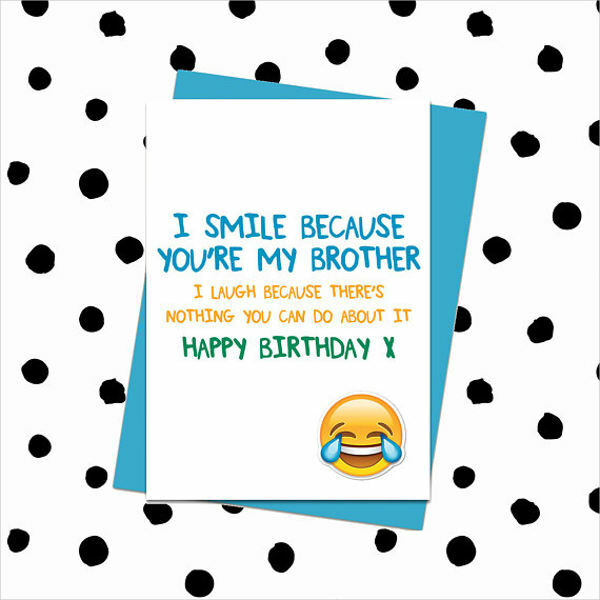 Even moments that are not as joyful as birthdays and anniversaries have appropriate cards to send. This includes sympathy cards and sorry cards. 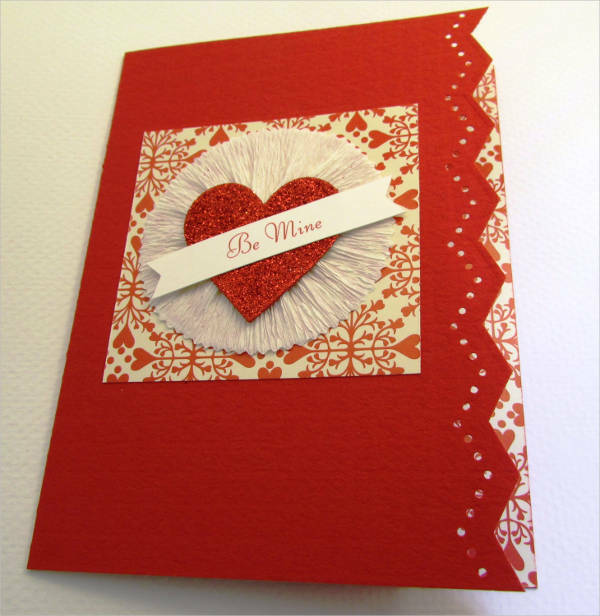 Follow the guidelines when making the cards and remember to review your work before printing or sending. There are different methods to use whichever way would be comfortable for you. 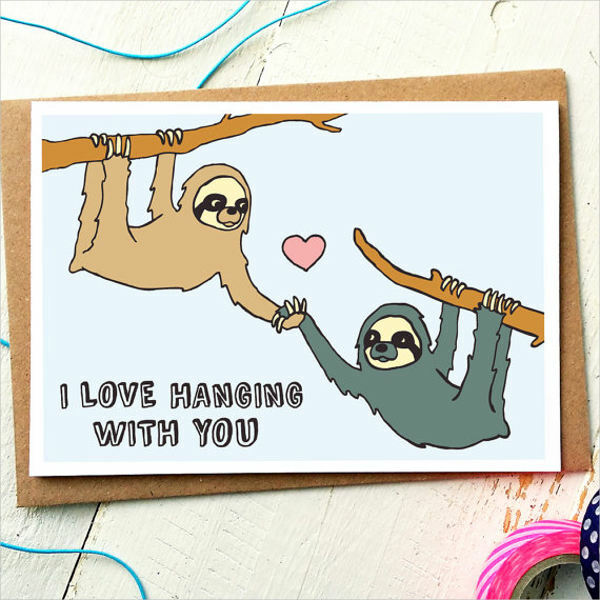 That is another great thing about greeting cards. 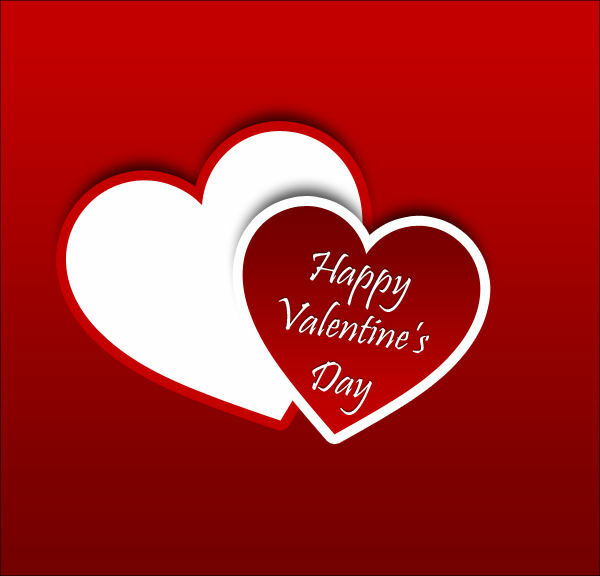 Start creating your own greeting card now and make someone’s day brighter.